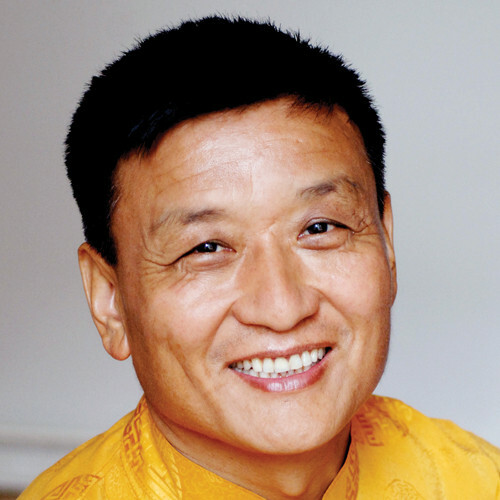 Geshe Tenzin Wangyal Rinpoche, founder and spiritual director of Ligmincha Institute, is an acclaimed author as well as a highly respected and beloved teacher to students throughout the United States, Mexico and Europe. 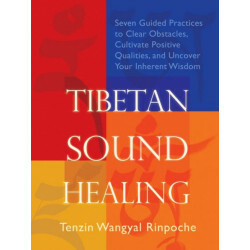 Fluent in English, Tenzin Rinpoche is renowned for his depth of wisdom; his clear, engaging teaching style; and his ability to make the ancient Tibetan teachings highly accessible and relevant to the lives of Westerners. Tenzin Rinpoche is the author of numerous books, including: Wonders of the Natural Mind, in which he presents the view and practice of the Bön Dzogchen teachings; The Tibetan Yogas of Dream and Sleep; Healing with Form, Energy, and Light: The Five Elements in Tibetan Shamanism, Tantra, and Dzogchen; Unbounded Wholeness; Tibetan Sound Healing; Awakening the Sacred Body; Tibetan Yogas of Body, Speech and Mind; and the upcoming Awakening the Luminous Mind. Rinpoche’s books have been translated into more than 25 languages.